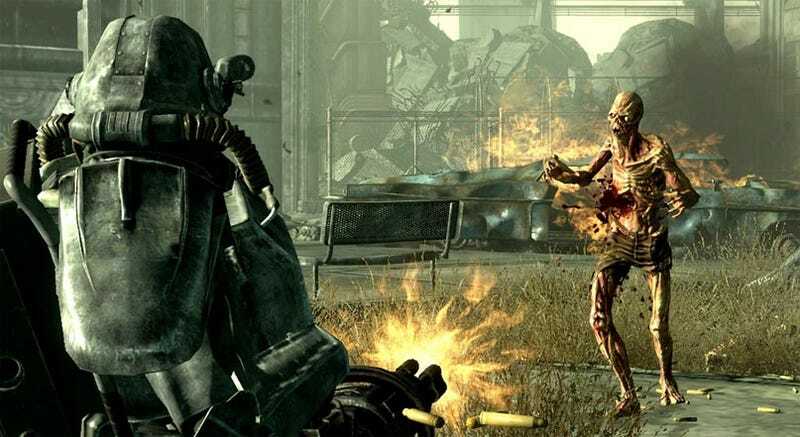 There are two pieces of Fallout 3 DLC on the way. One called "The Pitt", one called "Broken Steel". They were due soon, but according to Bethesda, they'll now be here a little later. Don't worry, though. It's nothing drastic. "The Pitt" will now be out in March, with "Broken Steel" out a month later, in April. By May, then, you'll not only have new areas to explore and new quests to complete, but an expansion to the game's level cap as well. As with the first piece of DLC, "Operation Anchorage", both will only be available on PC and 360.